"For more than 30 years, the Initiative Foundation has empowered local people to build thriving communities across Central Minnesota. The Foundation’s staff—working in conjunction with a diverse array of partners—plays a critical role in the important work of making our region an ideal place where people choose to live, work, give and play." View our Board of Trustee summary statement on diversity, equity and inclusion. 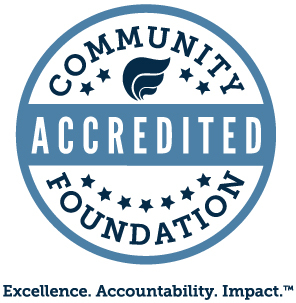 Among our many partners are several certified Community Development Financial Institutions, or CDFIs, that help us meet our goals to empower the people of Central Minnesota.